On June 21, the Philippine Islands became severely overwhelmed with the flooding brought by Typhoon Frank. As a result of this storm, hundreds of people have been declared dead and hundreds are still missing. The Island of Panay was at the center of Typhoon Frank’s destruction. 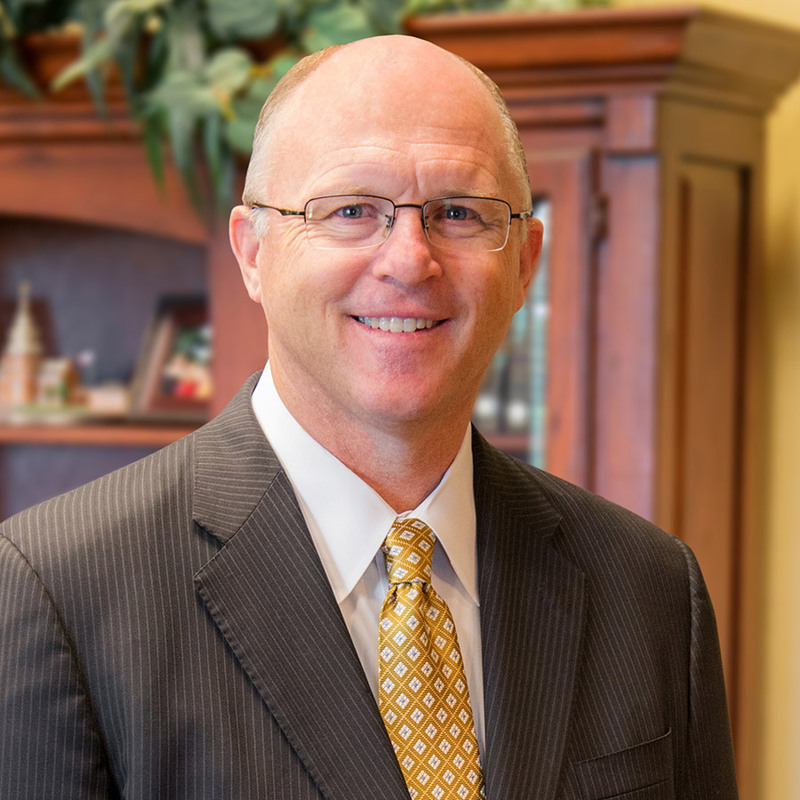 Dr. Rick Martin, a long-time friend of our ministry, has what I believe to be the premier missions work of the 21 century located in the heart of Iloilo, Panay Island. As you can imagine, this storm has been disastrous for their ministry. Brother Martin has stated that this is the worst storm they have seen in 30 years of ministering on the Island of Panay. Over 500 graduates of the Iloilo Baptist College serve as pastors across the Island of Panay. Many of these pastors have seen their own homes and churches destroyed, as well as deaths from within their own congregations. Each month, Brother Rick Martin sends me a list of students from his college who are praying and fasting for me and the ministry here in Lancaster. More than ever, they now need our prayers and support. Please join me in praying for these dear co-laborers in the Philippines. Please pray especially for Rick Martin and his family. Pray that God will bless them with good health, as well as give them grace to continue ministering and rebuilding in Iloilo during this difficult time. 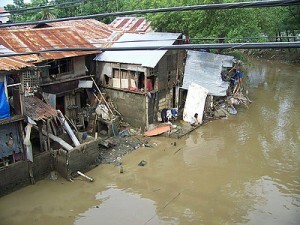 To read more about the current status of the relief efforts in the Philippines, please visit www.rickmartinministries.com.